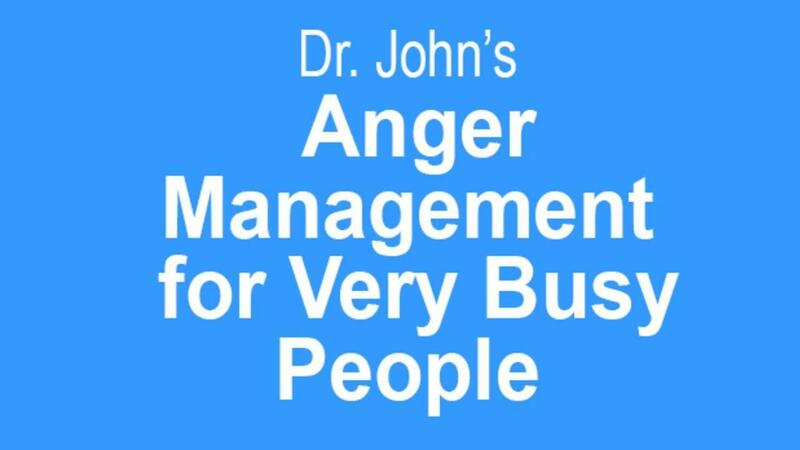 A mini-course offering the best tools for managing anger for very busy people. This course offers only the best, most powerful tools in an easy-to-learn format. Enjoy seven audio classes with Dr. John Schinnerer. Each class is roughly 8-10 minutes in length and is MP3 format so you can listen in your car or on the move! All tools have been proven in scientific studies to help reduce anger. Tools include forgiveness, lovingkindness, duration, intensity and frequency (DIF), universal anger triggers, cognitive interpretations, and more. A mini-course, offering only the very best, most powerful tools, in 7 easily digestible 8-10 minute MP3 audio classes.